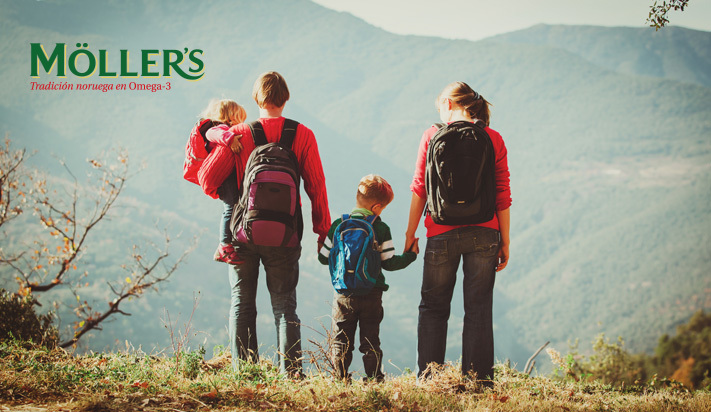 MÖller’s are food supplements made from concentrated fish oil which provide fatty acids omega-3 and some of the products also provide vitamins A, D and E. Created to look after and maintain your family’s good health, to prevent and control cardiovascular problems. Brand experts in harvesting cod oil and high quality fish oils since 1854, when Mr MÖller introduced cod liver oil into Norwegian homes to help families’ health and development. Omega-3 EPA and DHA are two of the most important essential fatty acids known for the benefits they bring to our organism as they provide cardiovascular protection, protection for the nervous system and our general health. They also help in the formation and development of the neurological system from the foetal stage and all the way through a child’s growth and development. 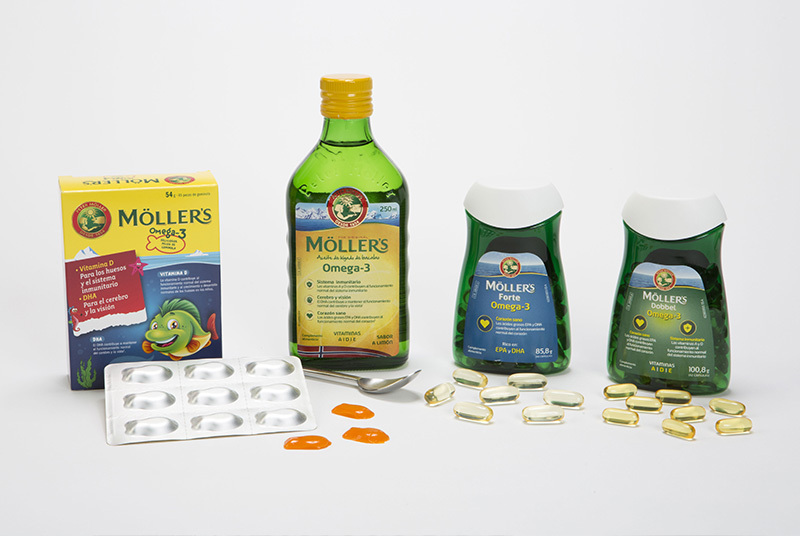 Möller’s products are suitable for all ages and needs. Each product contains a specific combination of EPA and DHA and vitamins according to the requirements of the product. For you and your family’s health, trust the Omega-3 experts.